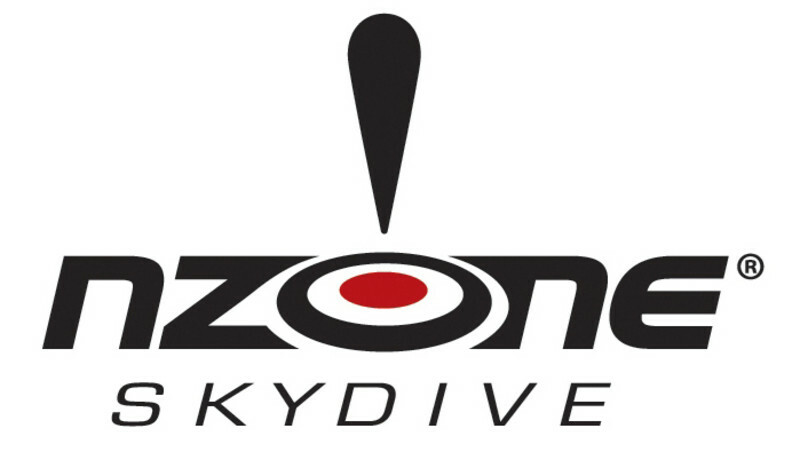 Tandem Skydive in Queenstown with NZONE Skydive - New Zealand's first tandem skydive operation! It takes a certain kind of person to jump from an aircraft into thin air. It takes courage. Harnessed to an experienced jumpmaster, expect sensory overload as you step out of that aircraft door at 15,000ft and for some 60 seconds freefall @200kph. Terminal Velocity! Achievement Doesn't Come Sweeter! 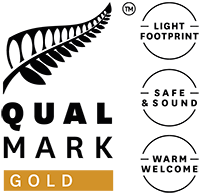 Operating since 1990, NZONE Skydive are celebrating over 25 years of skydiving, having jumped over 350,000 tandems and are the only Tandem Skydive company to have won the Supreme Tourism Award. Take your experience to the next level by purchasing handicam photos and video, and commissioning one of our freefall photographers to jump alongside you. You’ll receive the close-up perspective of the handicam photography together with the bird’s eye view of Queenstown captured by your own dedicated freefall cameraman. Free Return Transport is included from our Customer Service Centre.